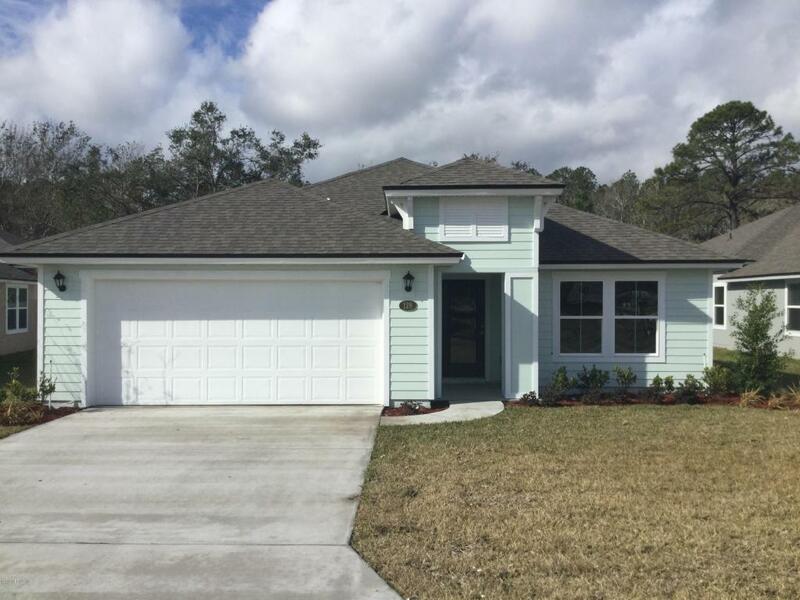 Lakewood Pointe is a coastal community of new homes in St. Augustine is the perfect place to call home, located just 2.5 miles from the ocean in highly desirable St. Johns County. 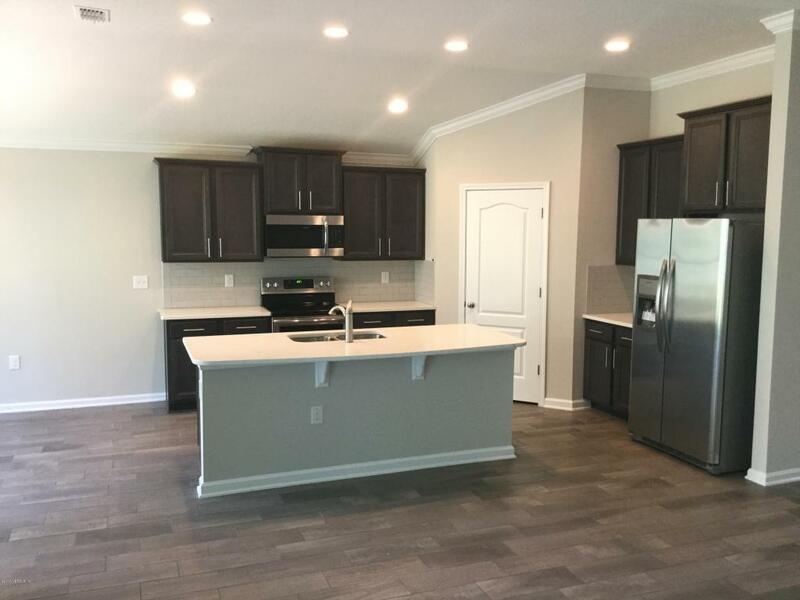 This is a beautiful gated community with a tranquil lakefront park including a dog park, playground and gazebo offering many lake and preserve homesites. Excellent shopping, restaurants, schools, Historic St. Augustine and the beaches are only minutes away from this exclusive community. 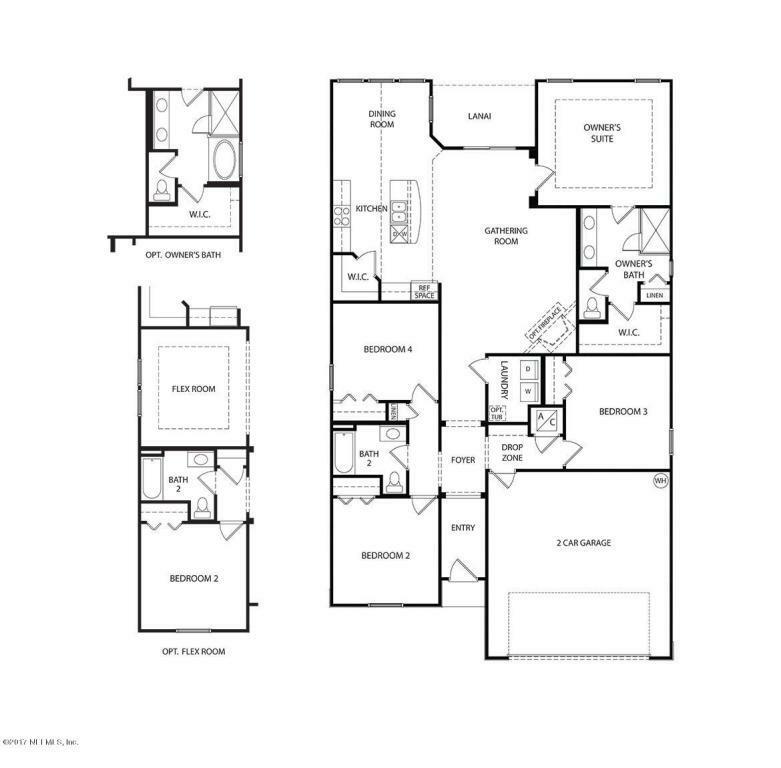 Lakewood Pointe has the home plan you are looking for, plus smart energy saving features. D.R. Horton offers many coastal color schemes for you to choose from, all at an amazing price. 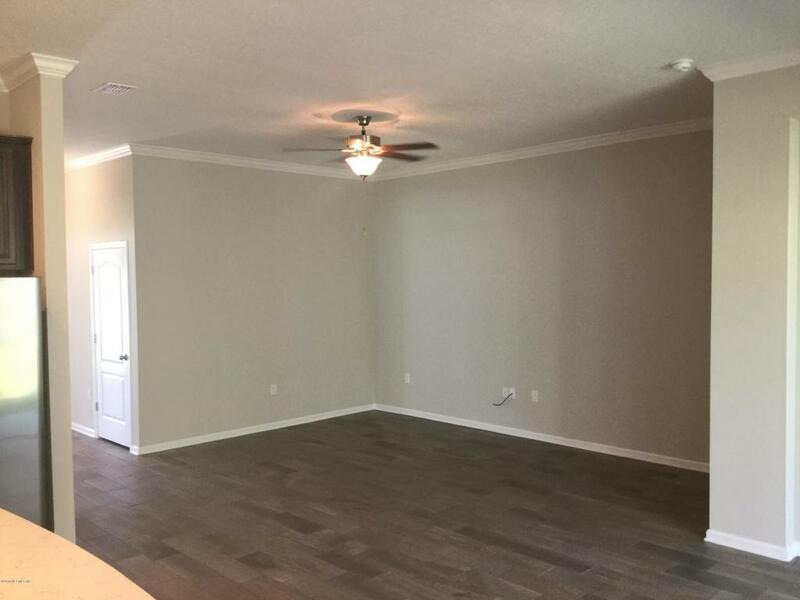 Affordable homes and NO CDD Fee make this opportunity one of the best in Northeast Florida.